Botswana is widely regarded as Africa’s premier hunting destination for big tuskers. 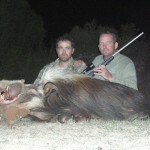 Our hunting outfitter is widely considered to be Botswana’s best. He has several concessions bordering the Okavango Delta and two in the famed Chobe Enclave. 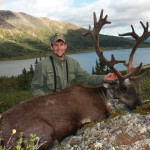 All his hunting concessions produce outstanding bulls, as evidenced by the outfitter’s 60 pound average and the incredible 104 pound bull he produced the first week of the 2010 season. The number and size of Botswana’s Elephant bull must be seen to be believed. Their ivory is thick and heavy and the biggest bulls are two feet taller and 2,000 pounds heavier than you’re likely to encounter anywhere else. Whether you’re an avid Elephant hunter or you just want to experience Elephant hunting once in your life, there is no better place than Botswana. The Okavango Delta is the largest inland delta in the world. It is undeniably a paradise on earth. The unique habitat is so rich in vegetation and water, it is home to a very diverse animal population. Thousands of Elephants, considerable herds of Cape Buffalo, Crocodiles, Hippos, Lions and Leopards are all found in this region. The Okavango Delta is also home to the unique Red Lechwe and an incredible variety of birds. The central region of the Kalahari (Central Kalahari Game Reserve) allows the hunting of some of the largest and most beautiful antelopes in Africa such as the Gemsbok, Cape Eland and Greater Kudu. 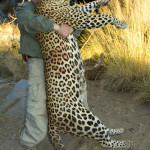 There are also Lions and Leopards which are hunted with dogs and Bushmen trackers. Elephants are also present in large numbers and can be hunted. Unfortunately, many species have been closed to hunting in Botswana for many years and it seems unlikely that licenses for these species will be granted in the future. These would include the Situtunga, the Sable, the Roan Antelope and the Southern Reedbuck. The Common Waterbuck is also fully protected. 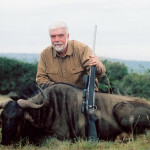 Botswana also offers the opportunity to hunt on game ranches. These are fenced territories such as those found in South Africa or Namibia. 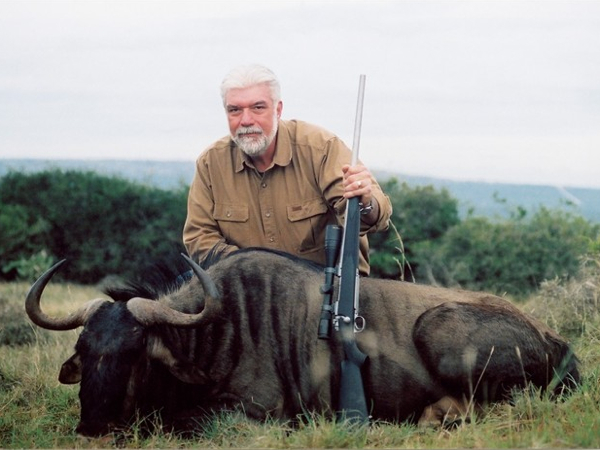 Several species can only be hunted on these game ranches, Bushbuck, Black Wildebeest and Blesbok. Hunting safaris in Botswana usually begin with a drive in a 4×4 from camp, then once in the bush, tracking on foot. The terrain is flat and the hunting is not very physically demanding. While hunting in the Okavango Delta for species such as Cape Buffalo and Red Lechwe, wooden dugout canoes may be used to get to areas inaccessible by other means. ; a truly memorable hunting experience. 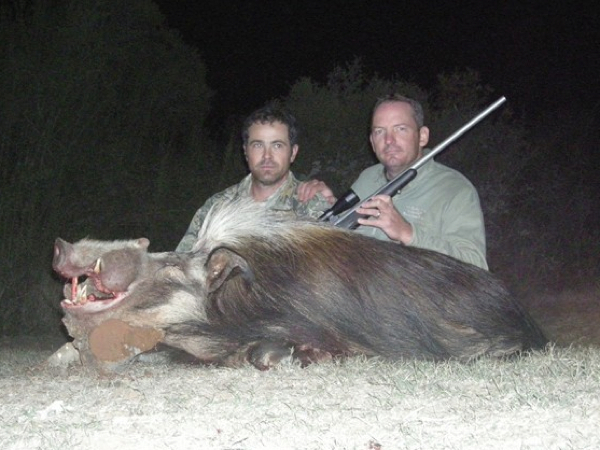 We look forward to helping make your Botswana hunting adventure the best it can be! I met James Jeffrey 15 years ago at a trade show we both attended. Since, I have booked hunts and hunted with him on several occasions. We have also spent quite a bit of time together at the various Safari Club shows for many years. I can attest to James’ integrity as a person and as an outfitter. 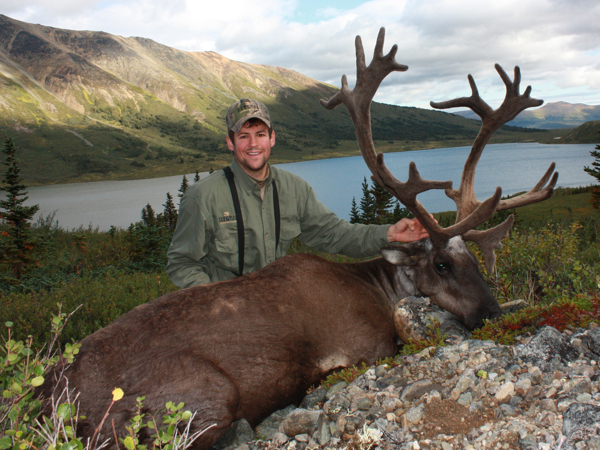 We regularly refer our clients to James for their hunting needs with complete confidence. He has always looked out for my best interest and has been sincere and honest in all of our dealing in hunting, business, and in life.